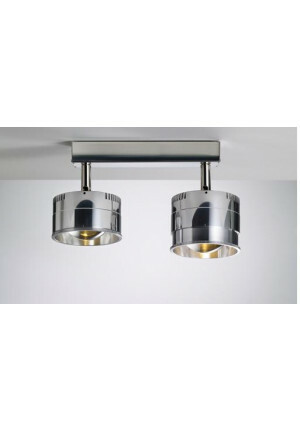 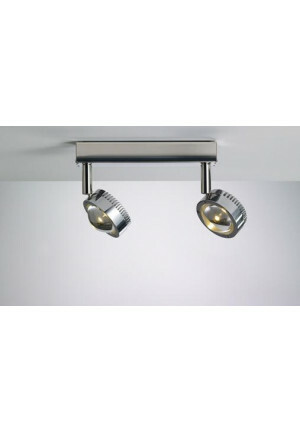 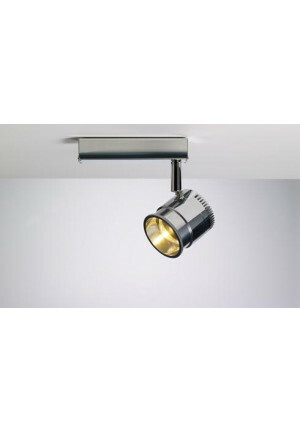 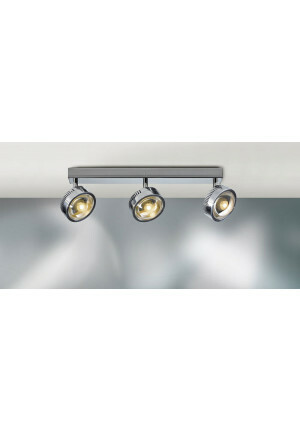 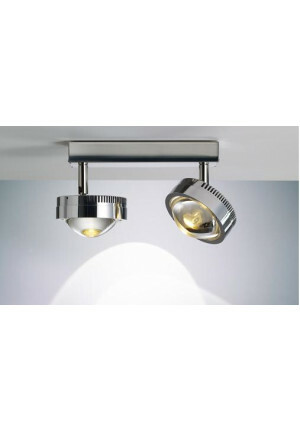 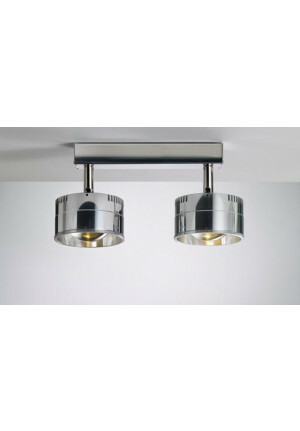 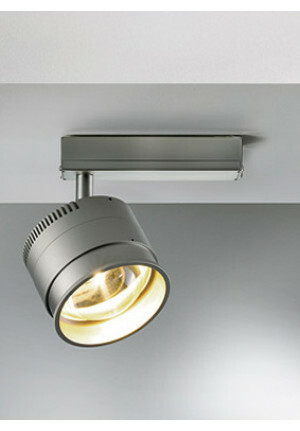 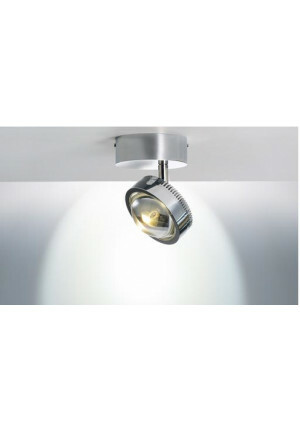 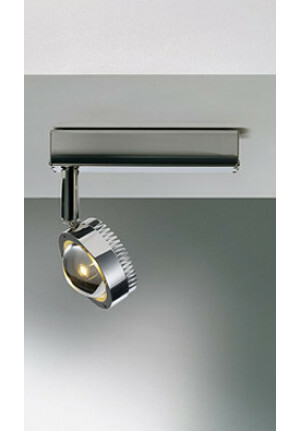 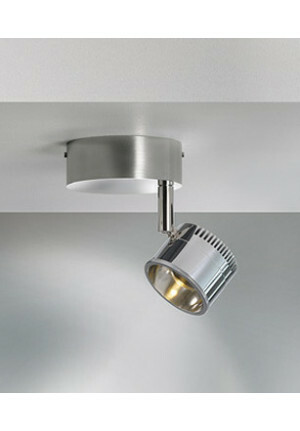 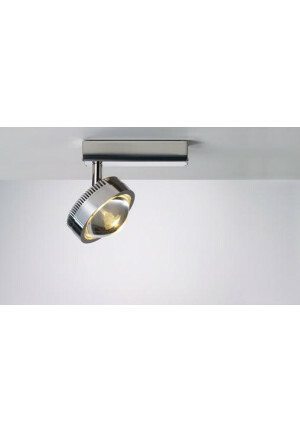 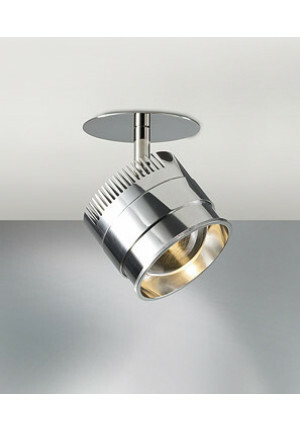 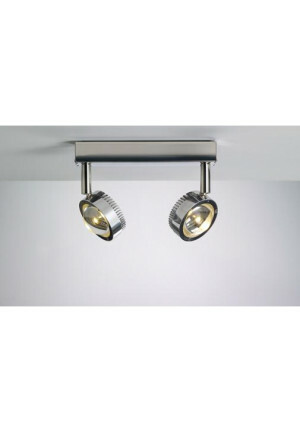 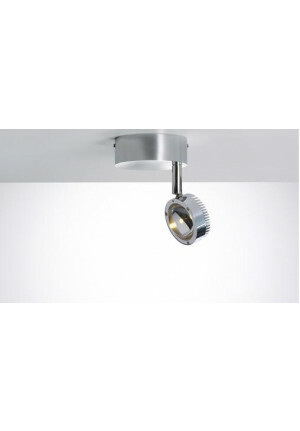 Many wall lights can be excellently used as picture lights to set a work of art in the right light. 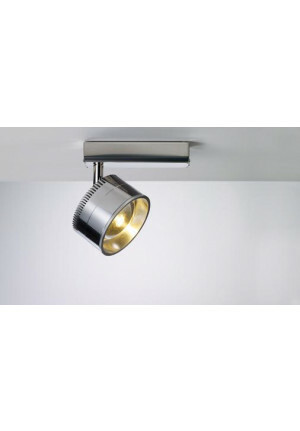 It is important that Picture lamps are designed more subtly, so as not to distract attention from the actual art object. 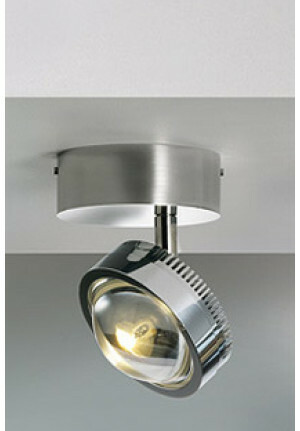 Most picture lights are designed as uplight or downlight and illuminate the image either discreetly from above or from below. 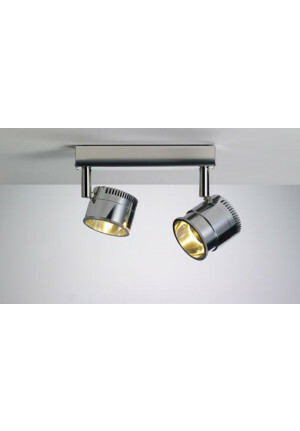 As a plug lead should be routed behind the picture, most images lights are designed for mounting on a wall connection and therefore need a fixed power connection on the wall.